 The Epic Review: Halloween Grab Bag Contest 2013 Participation thread #3: What's your favorite Halloween Urban Legend? Halloween Grab Bag Contest 2013 Participation thread #3: What's your favorite Halloween Urban Legend? Mine was one that I heard as a kid while we were living outside of Chicago. Back when Halloween was a big deal and we wore our costumes to school, had Halloween parties after lunch, and had a giant costume parade all through the school, every year there was always a sinister urban legend that spread around the schoolyard: Beware of a guy who would be out tonight amongst the trick 'r treaters dressed in a Santa Claus costume. All the rumors said that the guy was a perfect Santa Claus- his build, his costume, even his beard were all just super ideal and would put even the best mall Santas to shame. It turns out, though, that the guy was actually a serial killer. Every year on Halloween he'd make his way amongst the kids and adults in costume and as an almost universal symbol of childhood trust and hope, would kidnap kids and murder them. Wow. We never had anything that dark! I remember kids talking about this house or that, or not going into the cemetery on Halloween night. When I was growing up, we were always told to keep your pets indoors on Halloween, and the days leading up to it. Especially black cats. The reason? Because Devil-worshipers kidnapped your pets and sacrificed them to Satan on Halloween. Supposedly they liked black cats the best, but any pet would do in a pinch. My sister had a black cat, so this was always a big deal in our house. This wasn't just schoolyard talk either, the adults used to tell us this. Of course, now that I think of it, they could have just been messing with us. A lot of animal shelters do take this issue very seriously, though, and sometimes prevent black cats from being adopted in late October. Where I grew up there was farm field behind an 8 foot chain link fence at the end of the block. Word on the street was that if a kid was caught out in the open in that field the farmer would blast them with a shotgun loaded with rock salt! We would climb under the fence and into the trees/irrigation area on the other side, but none of us ever dared step out into the open.